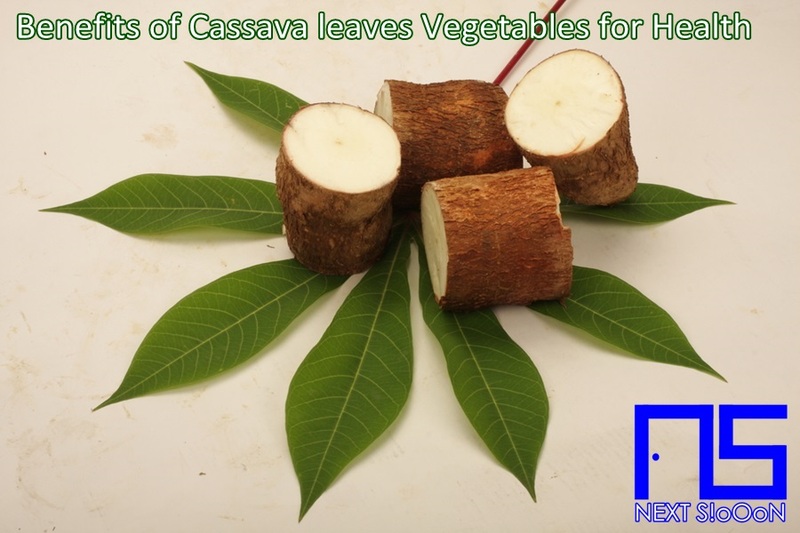 Cassava tubers have the benefits of being the best carbohydrate after rice and corn, but besides that the leaves are also very useful. Cassava leaves can be processed into a variety of delicious dishes, the taste of cassava leaves is slightly bitter but if processed with spicy spices, cassava leaves will have a good taste. Suitable if combined with spicy seasoning, if for small children can be combined with meat. There are many recipes for processing Cassava Leaves, to get them you can buy them at the Market or you can buy them at the farmers. 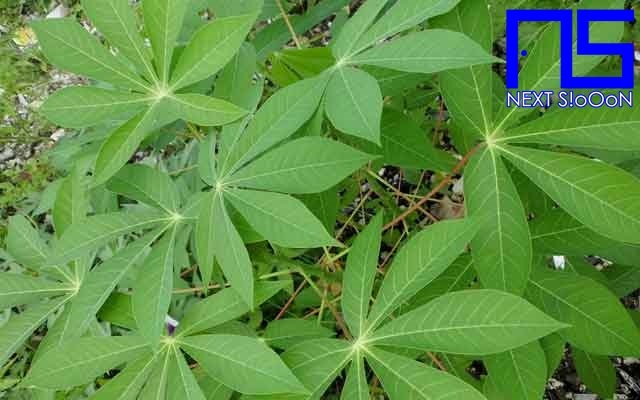 If you have a large yard in your house, you can plant cassava tubers, to get cassava leaves. Instead of taking supplements, you can consume Cassava Leaves before going to work or at night. The content of various kinds of proteins or essential amino acids found in cassava leaves is a source of energy or energy that is beneficial to humans. This essential amino acid substance helps convert carbohydrates into energy that the body will use to move. The body will feel more powerful and more fit so that it works not easily tired. Cassava leaves contain a lot of protein and are rich in vegetable protein sources. Vegetable protein which contains a lot of B vitamins is needed by the body to form body cells. The body's cells will form enzymes that help metabolic processes in the human body. Very good for the formation and development of the human body. Cassava leaves become one of the excellent sources of antioxidants in preventing and removing free radicals in the body. Free radicals are one of the causes of various dangerous diseases such as cancer. The nutritional content of cassava leaves can provide protection and stop cancer cells from growing. The content of essential amino acids contained in cassava leaves is one of the important sources in maintaining and regenerating cells in the human body. Amino acids are proteins that can help in growing damaged cells and provide improvements to cells in the body to keep functioning normally. Very good for treating wounds to dry quickly and recover, cassava leaves can help speed up healing of wounds. You must have known that vegetable fiber is very good for the digestive process so that it can help nourish the human intestine. Cassava leaves contain a lot of fiber needed by humans. If you eat cassava leaves, digestion in the body gets better. Take cassava leaves if you have difficulty defecating. That is the benefit of Cassava leaves Vegetables in the body, hopefully it is useful. See also the benefits of other vegetables for health. Thank you for visiting Next-Siooon (NS). Keyword: Cassava leaves Vegetables, What Is Cassava leaves Vegetables, Understanding Cassava leaves Vegetables, Explanation of Cassava leaves Vegetables, Benefits of Cassava leaves Vegetables for Health, Benefits of Cassava leaves Vegetables for the Body, Nutrition of Cassava leaves Vegetables, Vitamins for Cassava leaves Vegetables, Vitamins and Cassava leaves Vegetables Nutrition for Body Health, Get a Healthy Body with Cassava leaves Vegetables, Information about Cassava leaves Vegetables, Complete Info about Cassava leaves Vegetables, Information About Cassava leaves Vegetables, How the Nutrition of Vitamin Cassava leaves Vegetables is, What are the Benefits of Cassava leaves Vegetables for the Body, What are the Benefits of Cassava leaves Vegetables for Health, the Benefits of Cassava leaves Vegetables for Humans, the Nutrition Content of Cassava leaves Vegetables provides many benefits for body health.